Social media is not the only platform to promote your blockchain project. Good old-fashioned forums are still great places to engage with the digital currency community to build awareness of your blockchain venture. 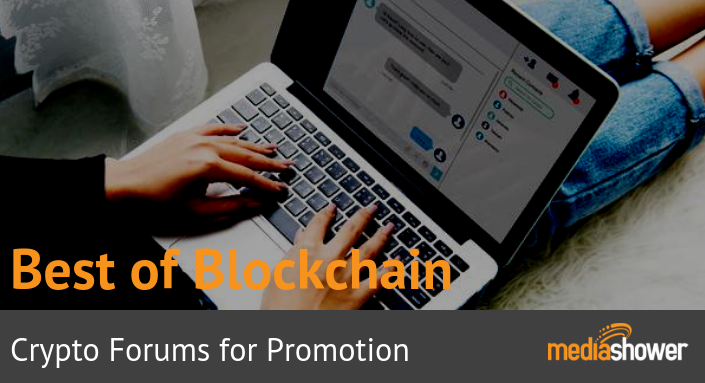 In this guide, we’ve compiled some of the best crypto forums to promote your blockchain project in 2019. Contact us today for help with your blockchain marketing campaign!